Façade is a lounge and gourmet Thai restaurant which has lured many food-lovers. The best thing about the restaurant is the amazing ambiance, which provides an ideal setting to enjoy with family, friends or colleagues. The restaurant offers lunch and dinner and has a bar. 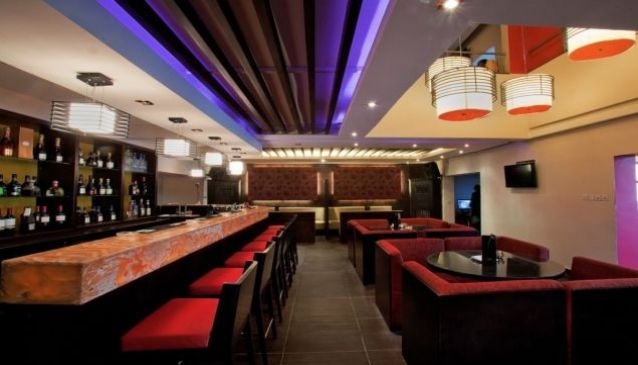 Located in the heart of Victoria Island, Lagos, Façade consists of a restaurant and a lounge which are spread in two floors. The restaurant hosts a very relaxed and peaceful atmosphere and the kitchen remains open until the last customer goes so there isn't really a limit to your enjoyment here. On weekends, the atmosphere is a little different; the music is louder, while the lights go dimmer.